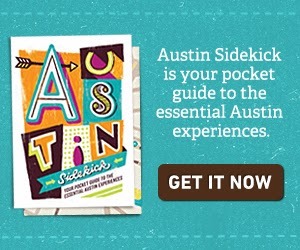 The Daytripper finally did an episode about Austin. South Austin to be specific. For those of you not in the KLRU (aka Austin's PBS) viewing area, The Daytripper is a show about Chet Garner, a guy who takes day trips all around Texas. You can check out all the episodes here to get a pretty good idea of what to explore in the Lone Star state.